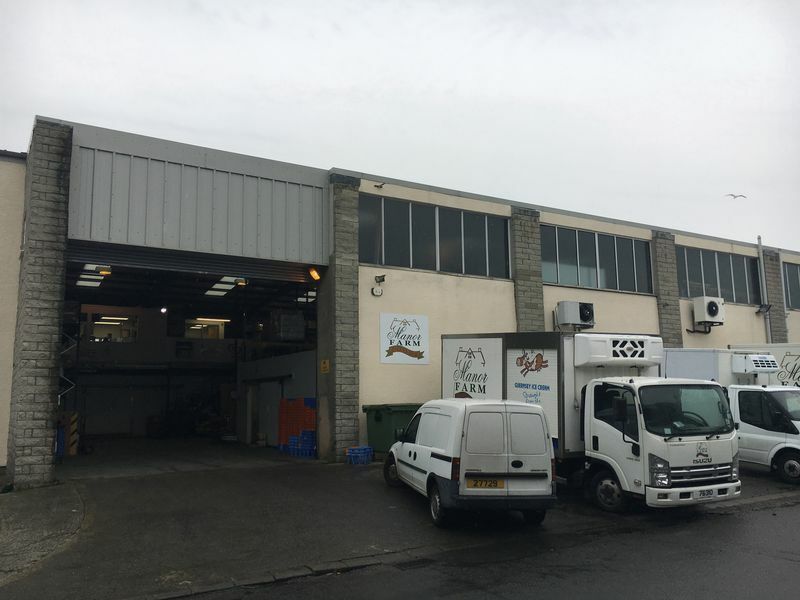 A modern storage distribution building located in one of Guernsey's leading industrial estates to the north of St Peter Port, just off the main container route. 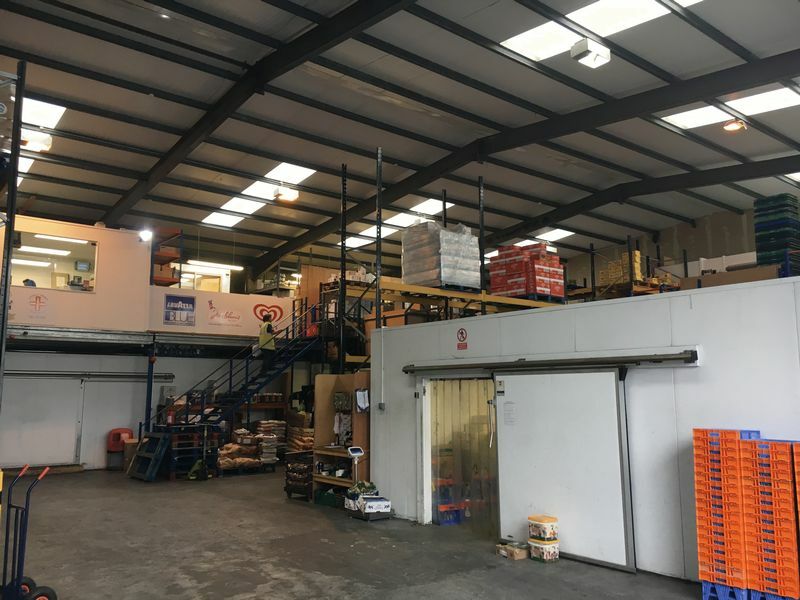 The property offers high bay open portal framed space extending to 6,170 sq.ft. gross internal area, with circa 600 sq.ft. of mezzanine space primarily used as offices/staff space. The remaining mezzanine extends to circa 3,000 sq.ft. but can either be struck from site or retained at the option of the incoming occupier. Externally there is an apron allowing for 2/3 loading vans plus manual roller shutter door access into the warehouse. 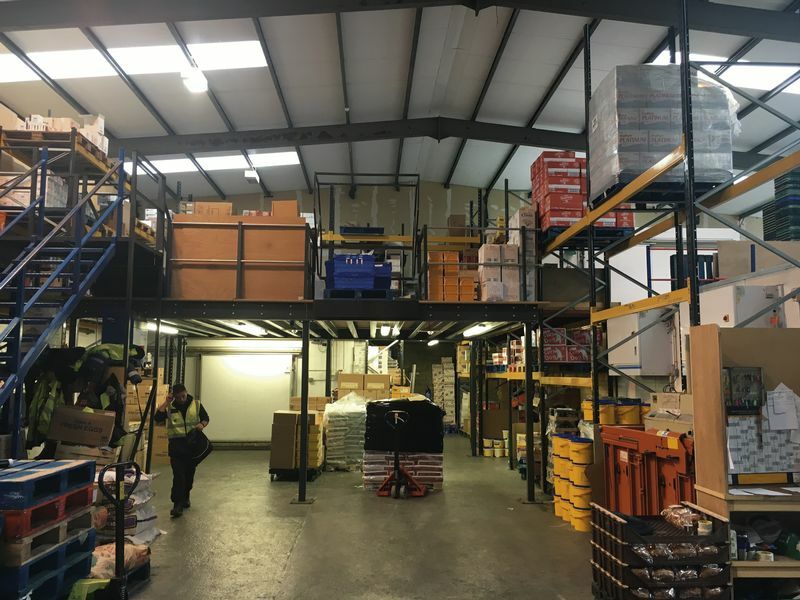 This is an ideal building for a mid-sized local logistics business requiring quick access to the main urban areas of the Island. The whole is available under a new Sub-Lease running to September 2022 at a rent on application.